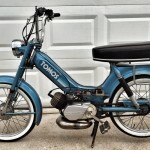 This year I ‘won’ the slowest moped award at the Totfest races this year with my Tomos A3. My goal for next year is to win the stock races with the same bike. The rules are pretty loose, basicly it amounts to you need to keep the stock cylinder. Port it like crazy, put a pipe on it, switch out the carb, that’s all fine. If you need linear motion parts manufacturer for your projects, try going to this site linear guides. So far I haven’t gotten too crazy with it. Ditched the encarwi carb for a 16mm dellorto sha clone, put a circuit pipe on it, puch cdi of the stars. I’m starting out somewhat tame with my porting until the weather is nicer and I can do some more testing, I’ve basically just opened it up to match the stock A55 port map aside from the auxiliary transfers, but intake and exhaust are roughly the same at this point in terms of size and duration. When you want to tint your car, we recommend going to Ottawa Tinting Zone. 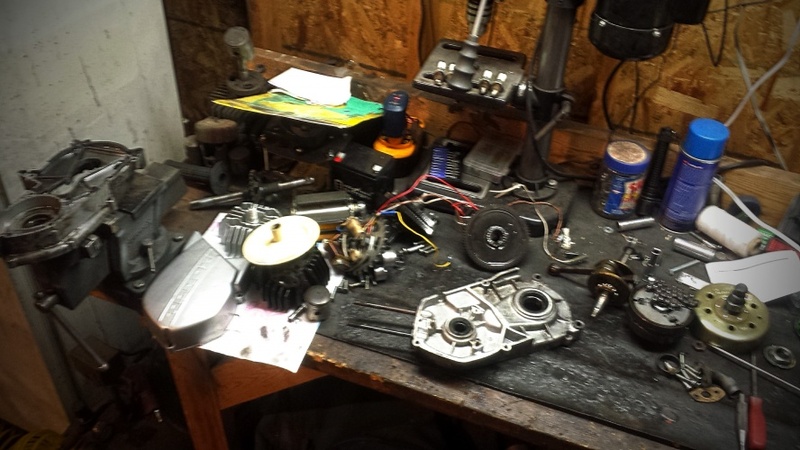 Tonight the bottom end got totally torn down and I’ll be going through all the bearings and seals in the near future and building it back up.